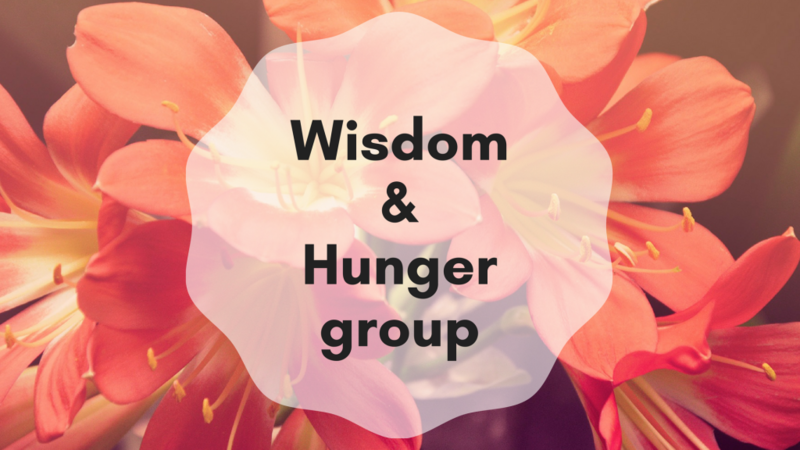 This is an on-going group for those with disordered eating behaviors and body image struggles. We will explore relationships between mind, body, food, hunger, and emotions. This is an interactive group, including experiential exercises, mindfulness art, intuitive eating principles and metaphors from "Eating in the Light of the Moon".